After two years in Beta mode, Google is finally releasing Voice Access on the Play Store. The app enables hands-free usage of your smartphone and is mostly designed for people with disabilities who have a hard time to do simple stuff like take a picture or send a text, but is freely downloadable for everyone. 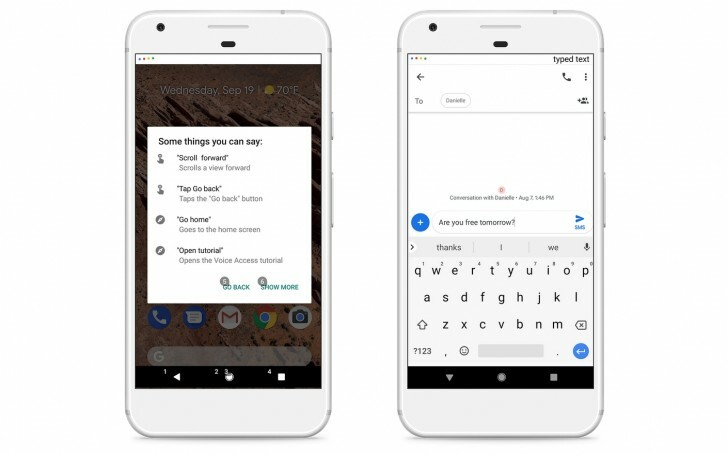 The service allows you to navigate through apps, compose and edit text, and talk to Google Assistant. It offers a deeper integration with the OS and the control of apps, allowing you to “tap” buttons with the application itself. You can say “Scroll forward” or “Tap Go Back” and the phone will immediately do it. Voice Access also gives numbers to all clickable options, when it cannot recognize all of them. You can select a text field, go to the home screen, scroll down the quick settings menu, hold the Home key for Google Assistant. 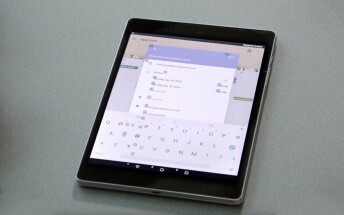 It can also delete and undo lines and words while writing. The service is currently available only in English, but Google promises “additional language support coming in the future”.